I've been using this for the last 4 yrs. Introduced to me through my barber. 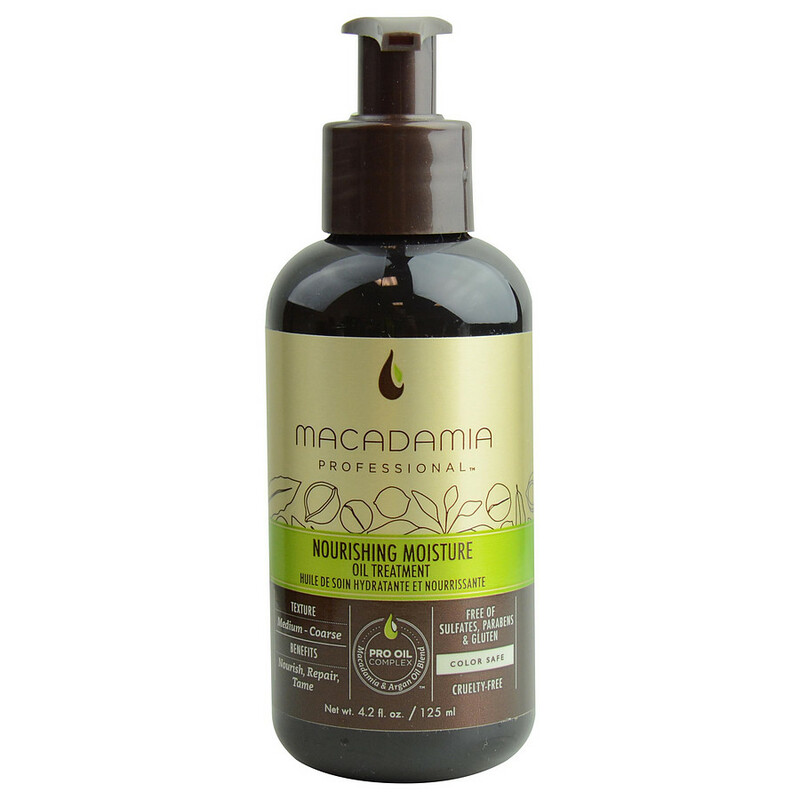 I have very long and thick hair, macadamia detangles n moisturizes. I get many compliments on the scent.